THE IVORY GAME is an undercover feature-documentary, set to expose the dark world of ivory trafficking. The African elephant faces extinction as poachers wreak slaughter in pursuit of the ‘white gold’ of ivory, considered a symbol of luxury and power amongst the new rising Chinese middle-class. Award-winning director Richard Ladkani and Academy Award® nominated director Kief Davidson filmed undercover for 16 months, moving across the continents of Africa and Asia, infiltrating and documenting the deep-rooted corruption at the heart of the global ivory trafficking crisis. Their cameras follow a band of remarkable heroes; from intelligence organizations, such as the Tanzanian Task Force, freedom-of-information groups like WildLeaks, undercover activists, high-level conservationists and frontline rangers. Together they take on the fight, to bring down poachers, traffickers and corrupt government officials. 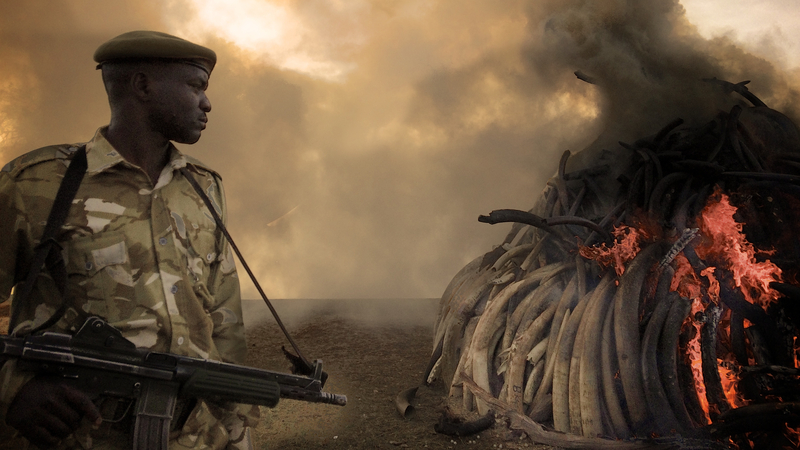 A torch-bearing film, THE IVORY GAME will inspire both outrage and hope, marking a turning point in mankind’s relationship with the greatest land mammal on Earth.